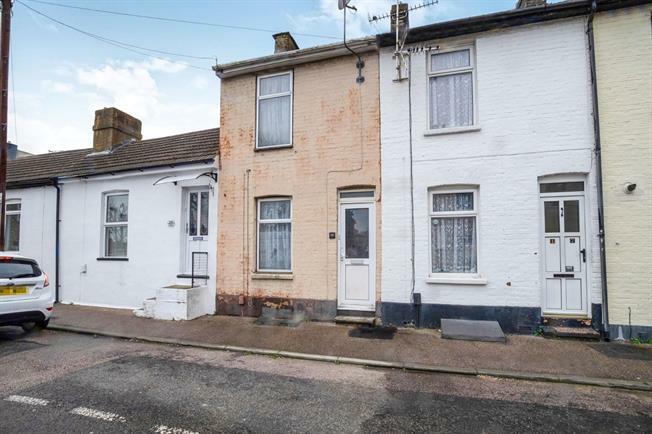 2 Bedroom Terraced House For Sale in Gillingham for Offers in excess of £165,000. Although in need of some modernisation this Victorian property provides good size accommodation. The property offers a blank canvass to any DIY enthusiasts or investors. The property is laid out over three floors. You enter the property through a separate porch on the upper ground floor. The lounge/dining areas are open plan offering a spacious social area, and to the rear is a good size garden.